This is such a brilliant idea!! Well done Rachel for setting this up!!!! 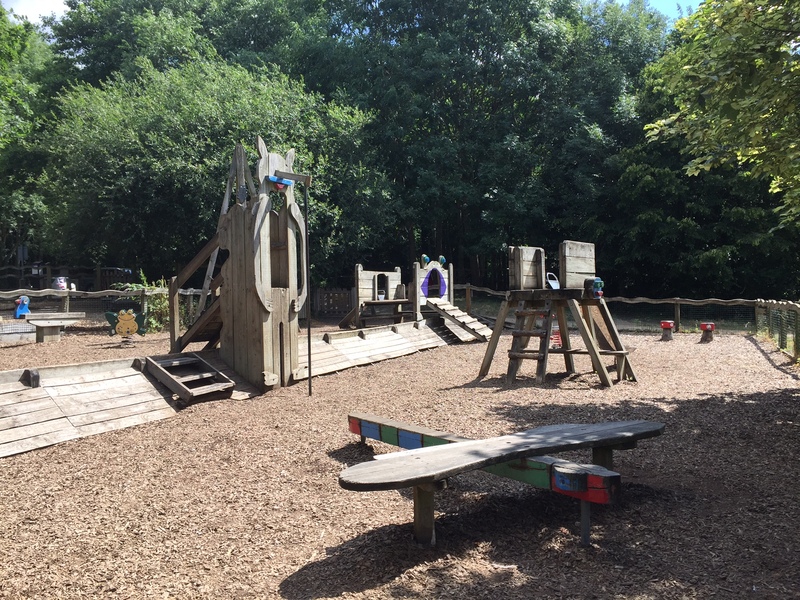 Whilst being away for a few days with the family, we came across a fab craze in Dorset which I think our children here in Basingstoke and Hants will absolutely love. 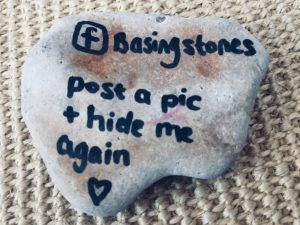 I have set up a facebook group called Basingstones. Everyone can join in the fun, young and old, and anyone in between. 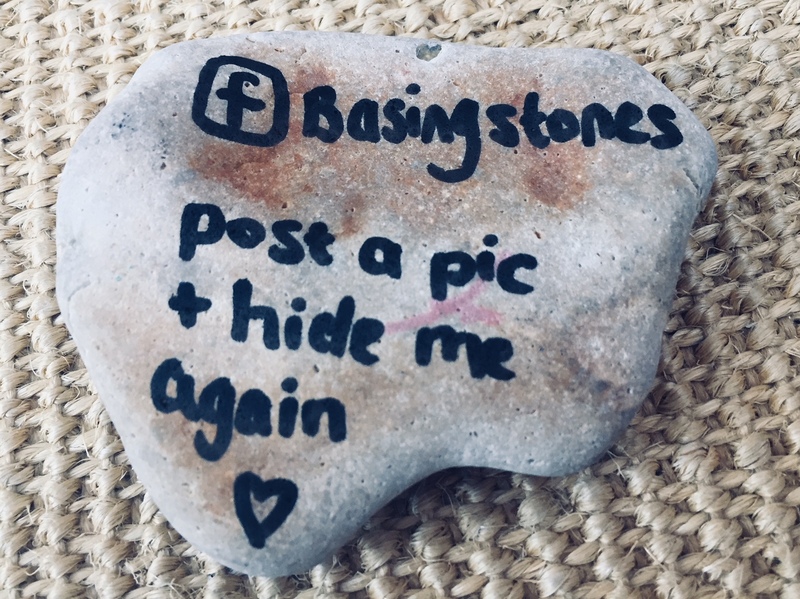 You just paint a stone, write ‘Basingstones’ on it and hide it somewhere. 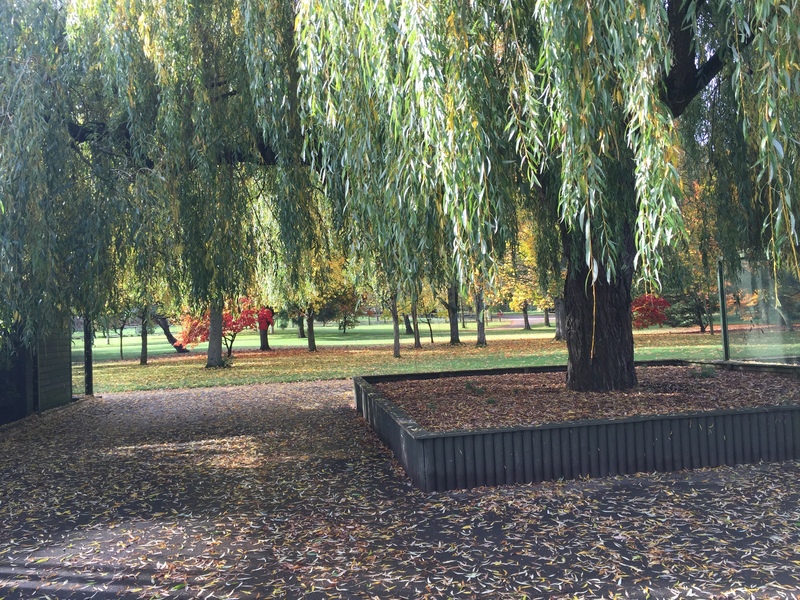 Perhaps in one of our lovely parks here in Basingstoke, by a bench, under a tree, anywhere you like. The idea is that someone will find your stone and smile. It may even brighten their day! 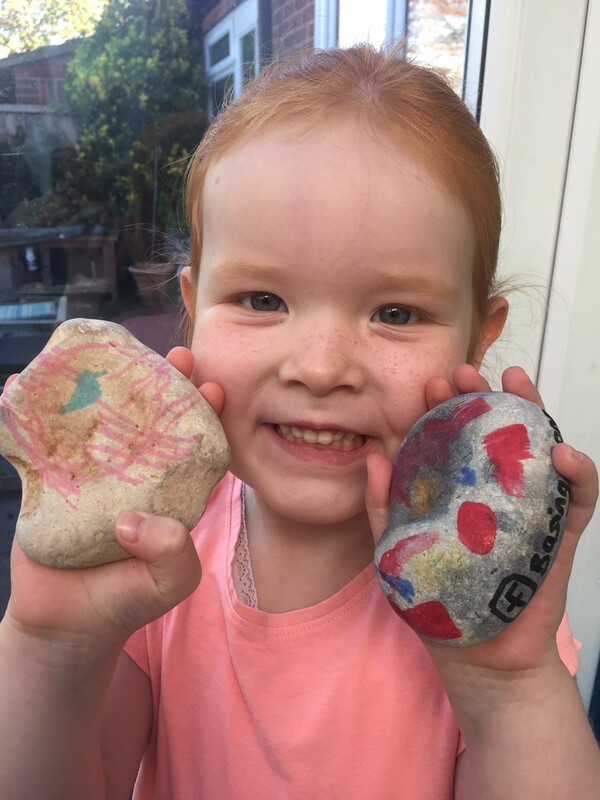 Hopefully they will post a photo on our facebook group page so we can all see how far our stones travel. 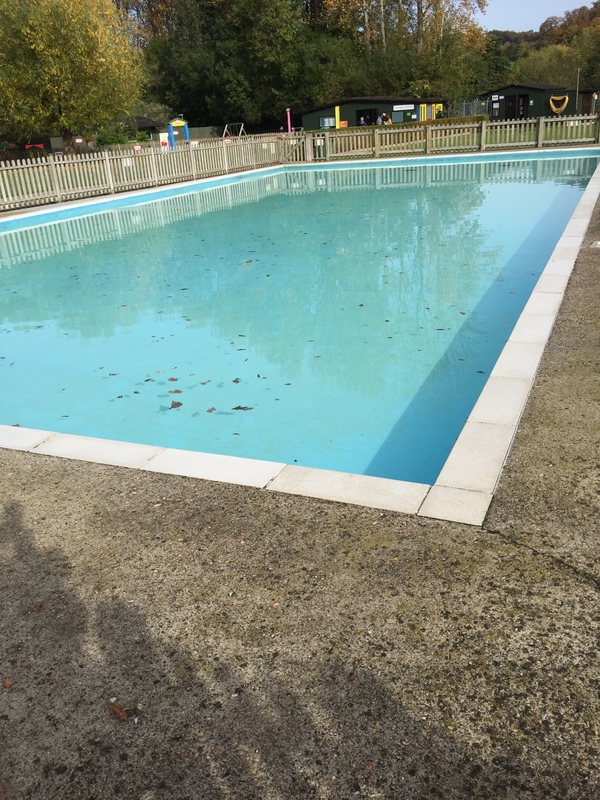 Then our Basingstone finder can either re-hide the stone, or keep it and replace it with a new stone. 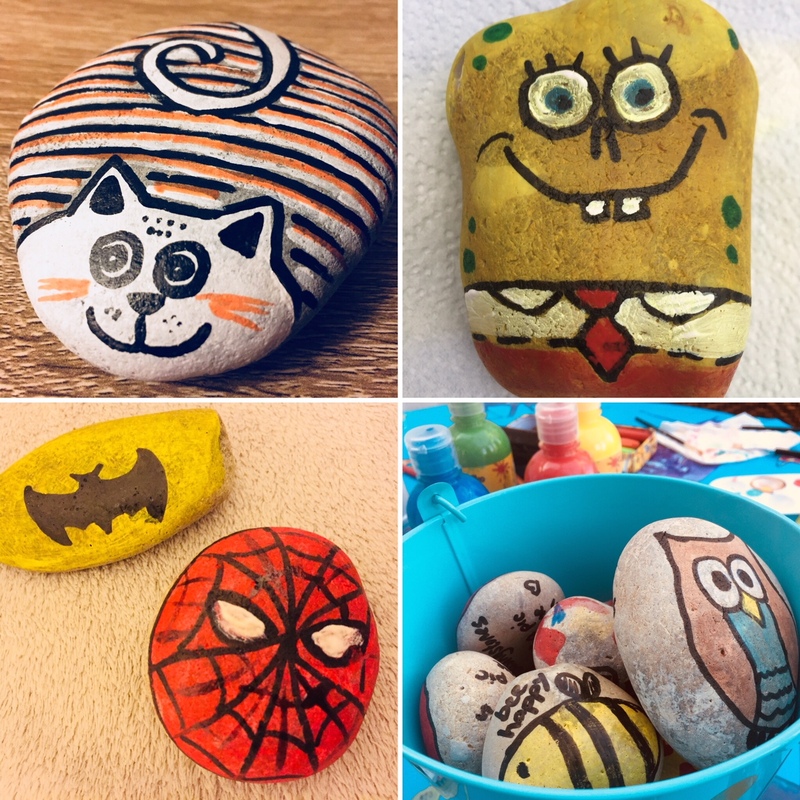 You can paint the stone however you wish, perhaps with a pretty pattern, a fun cartoon character, an inspirational quote or an artistic design, for example. Sharpie pens, permanent markers, nail polish, paints and varnish all work really well. It is encouraging us as a family to get outdoors, be creative and spread some joy. 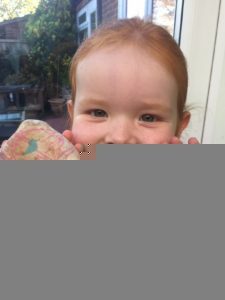 It has certainly kept us busy and entertained this half term break and without damaging the bank balance. I hope everyone loves the concept as much we do and gets involved and has some fun. 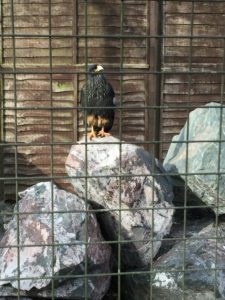 Thank you to the NHM Secret Reviewer who wrote today’s post. Like many other afflicted parents, I have a boy addicted to trains. I made the mistake of promising a train ride all week, and today I had to deliver. 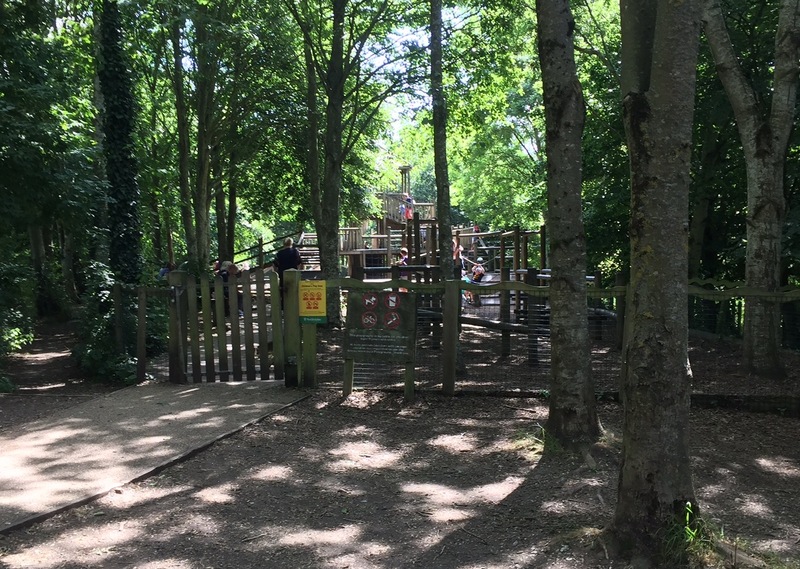 Fortunately I live in an area where there are quite a few options that aren’t solely about trains, and today was Beale Park – a stunning wildlife park and gardens with a fantastic selection of children’s play areas. Perfect! The park has a collection of small exotic animals, farm animals and birds, including meerkats, wallabies, coatis, owls and peacocks to name but a few. 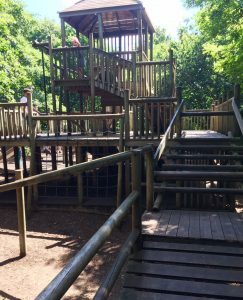 The train passes many of these areas, which can be very useful for tired little feet, although the paths are pushchair friendly. 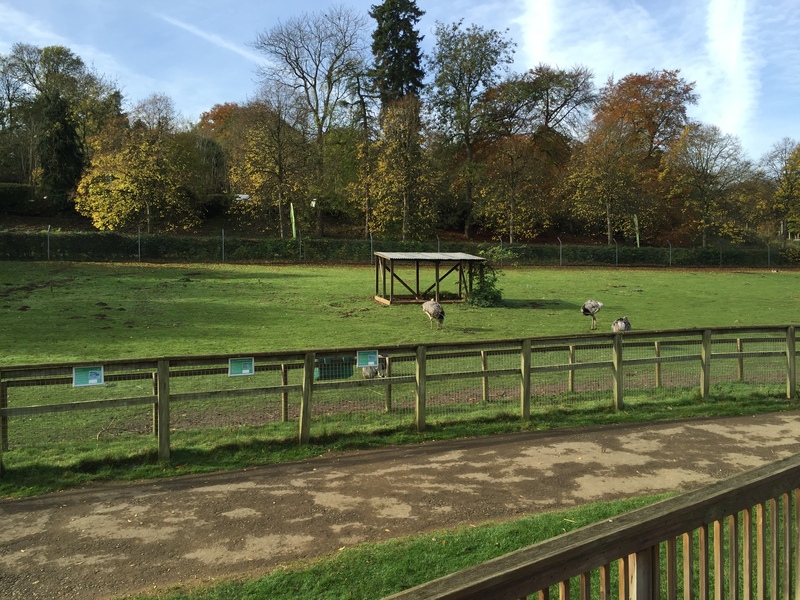 There is also a deer park set in a large open space with picnic area and zip wire. We haven’t been that far yet though. 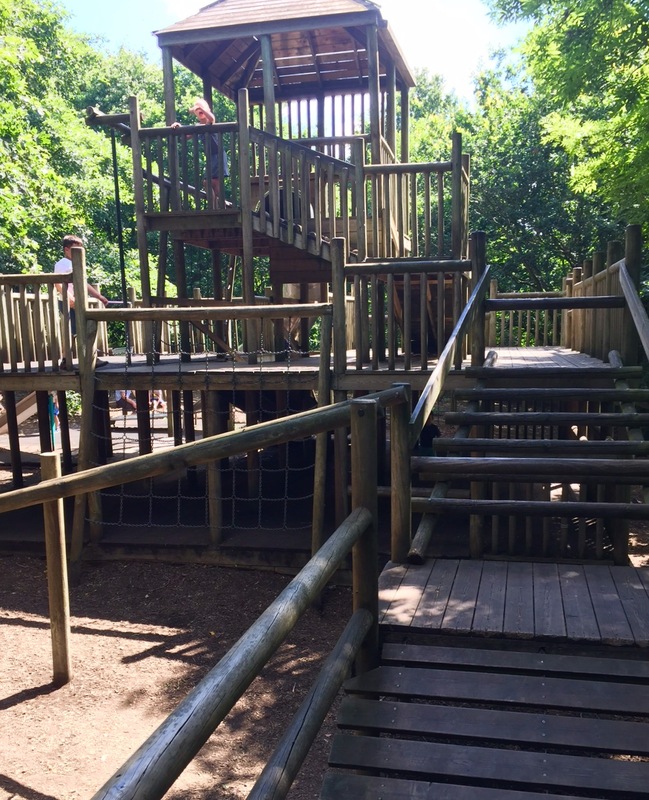 The park’s miniature train runs every day during their open season and your first ride is included with your entry ticket. There is an additional charge for further rides. 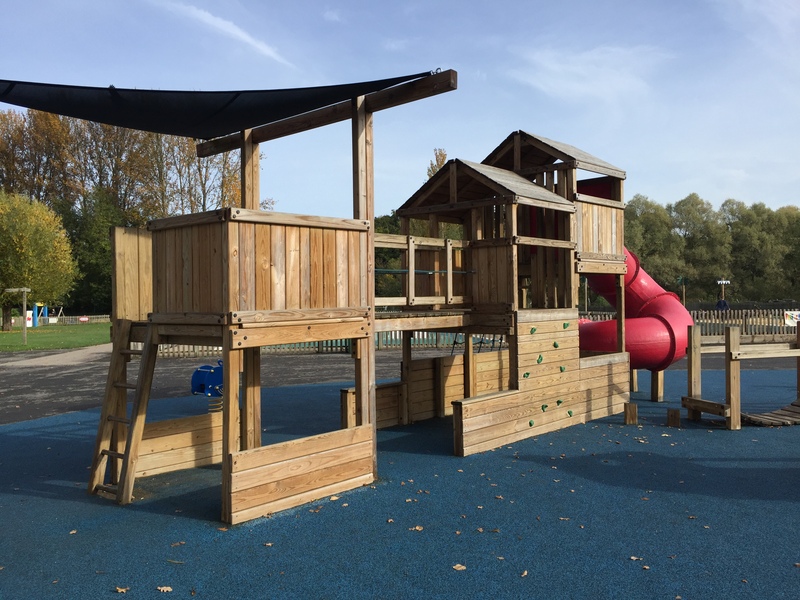 There is an amazing Little Tikes Outdoor Village, indoor play area, adventure playground, paddling pool, sandpit, Roplay area and aerial cableway. 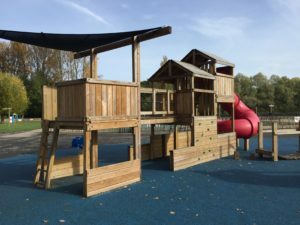 To be honest, there is so much at the central play area alone, we could spend the whole day there and our boys would be happy (with a train ride of course). 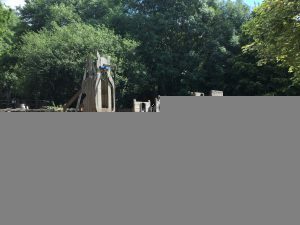 We have so far managed to convince our boys that the way to the main play area is through the Jubilee Water Gardens. That’s not strictly true but the gardens are so stunning we don’t see the harm in being a little sneaky in order to enjoy the amazing walk. With a beautiful oriental feel, I can’t imagine leaving them feeling anything other than relaxed. 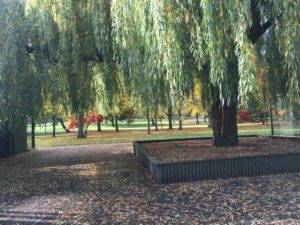 There is also a ‘Dry Garden’ running alongside the inner lake making it a wonderful feature. Not only is Beale Park an amazing day out for all, it is committed to conservation of rare and endangered species, managing several projects and supporting others. Always a bonus having a great day out and knowing you are contributing to a wonderful cause. The Peacock restaurant offers a good range of hot and cold food and drinks. I was also surprised and impressed to see on our way out a table offering fresh milk for tea/coffee etc, including soya milk. I don’t know if they cater for special diets, but I will definitely be checking next time! 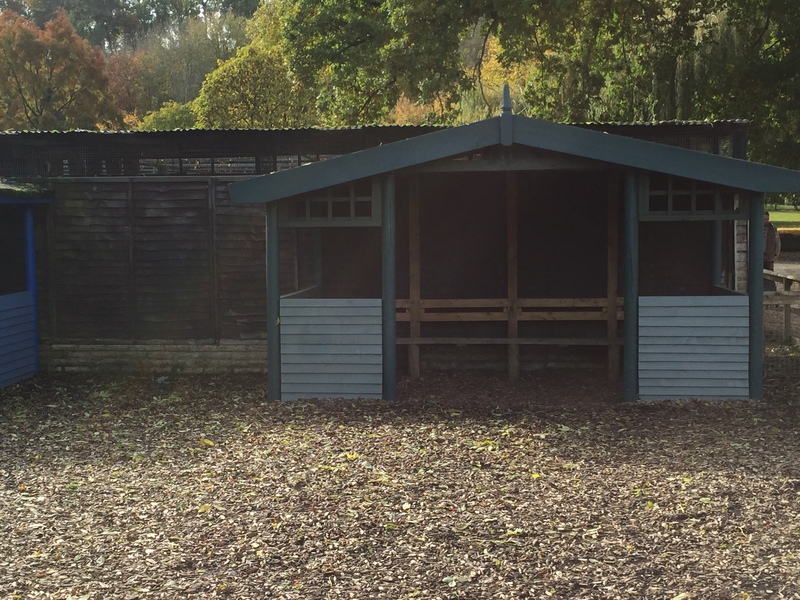 There are two toilet blocks with baby change facilities in the park. 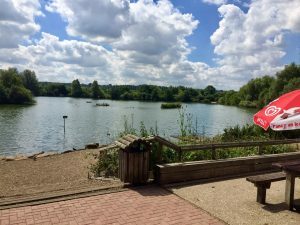 The routes around the park are pram and wheelchair friendly. 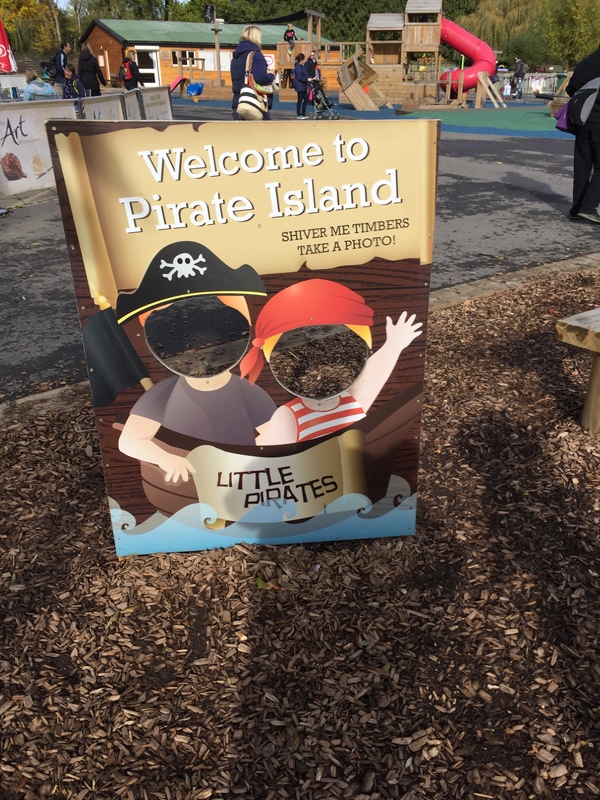 There is a large car park to the front of the park with no charge for parking. 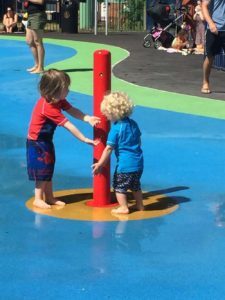 I’ve been a massive supporter of National Play Day since we attended our first one in 2011, a few months after Miss NHM was born. 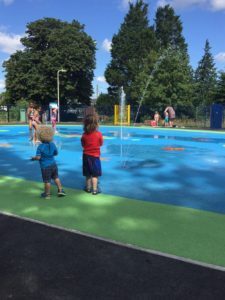 It runs from 11am to 4pm at Eastrop Park. 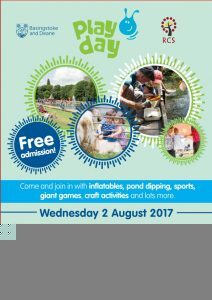 It’s always a fab day out with LOADS of free things to do for children of all ages. However, be warned that it gets really busy. I think they had 4000 people in Eastrop Park last year, so get there early to avoid the queue. 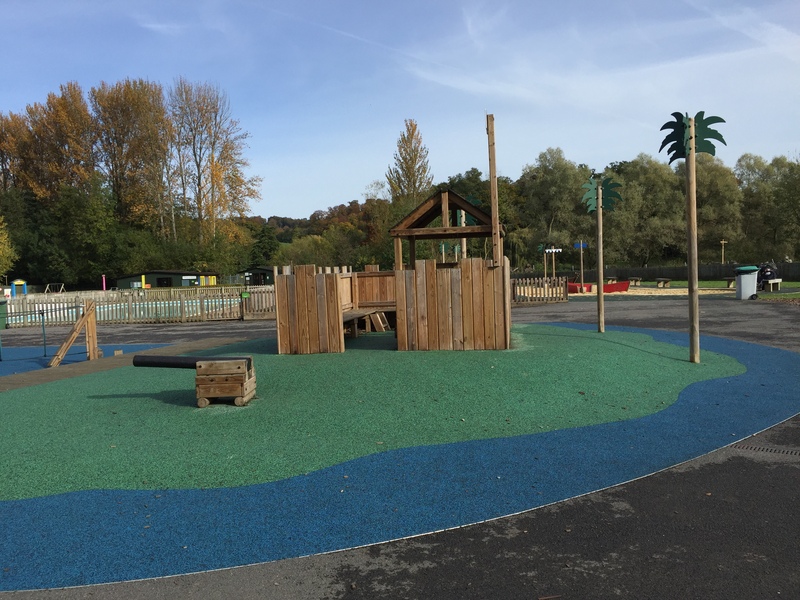 There is free parking at the Old Common on London Road with a free bus down to Eastrop Park for those who can’t walk up and down the hill. I am SOOOO excited that I’ve been asked back again to host the “Splay the Rat” stall again. I LITERALLY didn’t stop from 11am to 4pm last year and although I know it’s going to be full on, I am really looking forward to it. Come and say Hello if you make it there! Oh and amusingly, I’m not allowed to use pretend rats in case anyone goes out and tries to splat a live rat, so I’m hoping I get some more of these beautiful sea turtles who thoroughly enjoyed getting splat last year! lol. 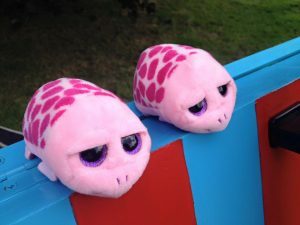 These were my “rats/sea turtles” from last year. 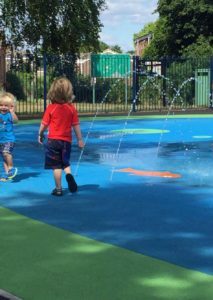 FREE National Playday on 3rd August 2016! 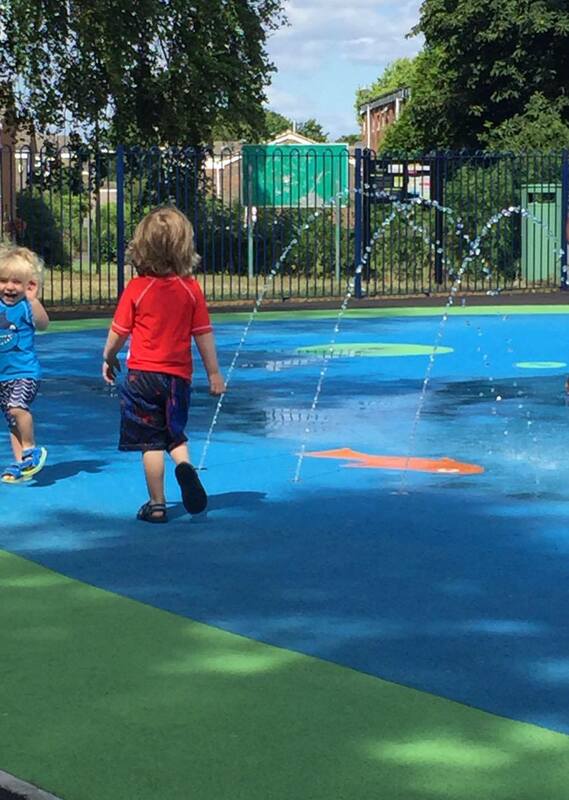 Date for your Diary: National PlayDay 2016!! National Playdays 2015 and Basingstoke and Deane “Love Parks Week”! It’s National Play Day 2014 today! Yay! 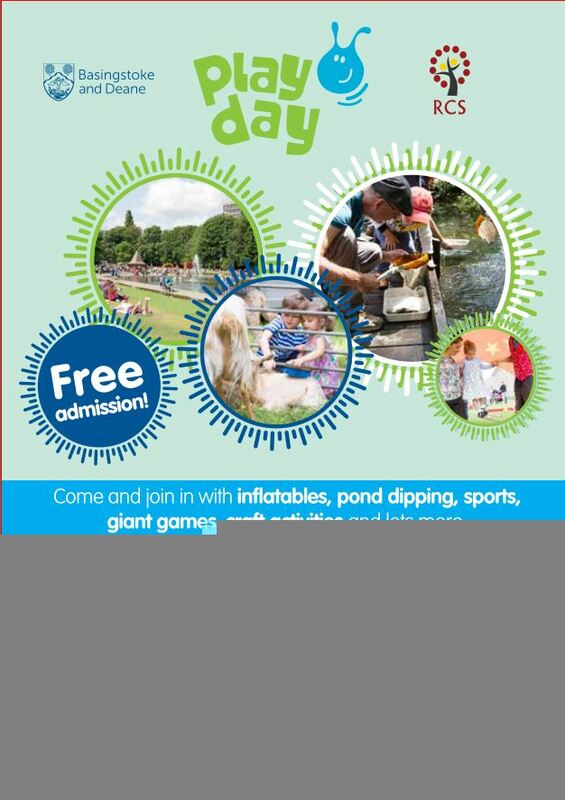 National PlayDay – 7th August 2013 – Free Event!!! I keep seeing what my family is now calling the “Jane chairs” all over Basingstoke but wasn’t exactly sure what was going on with them. So I was really pleased when a local Marketing company contacted me to ask me to share what it’s all about with the lovely NHM Community. 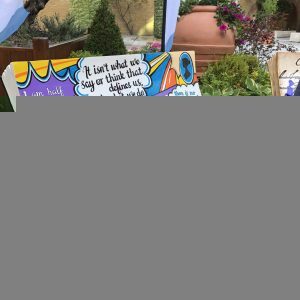 ‘Sitting With Jane’ is a public art trail in Basingstoke, Hampshire that opens on 17 June. 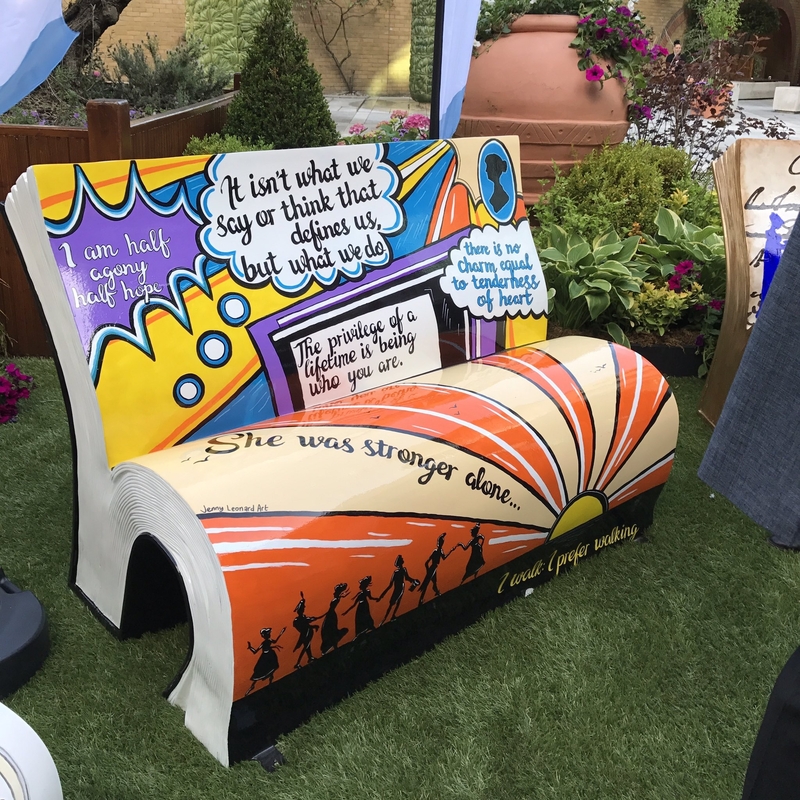 The trail is made up of 24 ‘BookBenches’, each designed with a Jane Austen theme to celebrate Jane Austen’s birthplace and home for 25 years of her life, 200 years after she died. Each BookBench acts as a 3D canvas – making the finished piece, not only a work of art, but an attractive piece of street furniture that will be accessible for all to see and sit on, to contemplate the artist, Jane Austen or the scene and landscape where it is located. 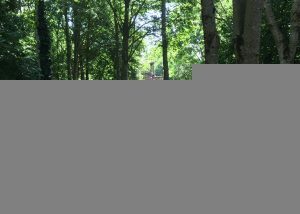 It forms part of a worldwide celebration of Jane Austen’s life, and the ‘Jane Austen 200 – A life in Hampshire’. Sitting With Jane is being organised by not-for-profit company Destination Basingstoke, with headline sponsor, Festival Place. 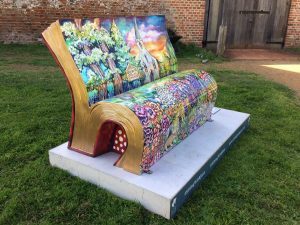 The BookBenches have been designed and painted by a range of artists and are being installed in locations around Basingstoke and Deane borough as well as in Alton, Chawton and at Winchester Cathedral. The trail will take people on a voyage of discovery of original pieces art and locations that played a part in the Jane Austen story. There is free access for all whether they are Jane Austen or art enthusiasts or just want a free family day out. A free to download app is now available to guide people around the trail, and a trail map is available at local outlets. 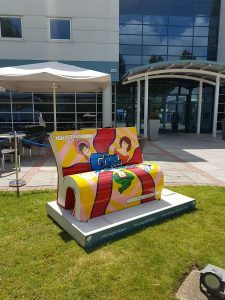 “This is the culmination of months of work and it is very exciting to see not only all the artists’ work, which is spectacular, but to see the BookBenches installed into places that showcase the Basingstoke area’s heritage, past and present”, said Felicity Edwards from Destination Basingstoke. “We are really excited to see Sitting With Jane coming to life for everybody to enjoy this summer. 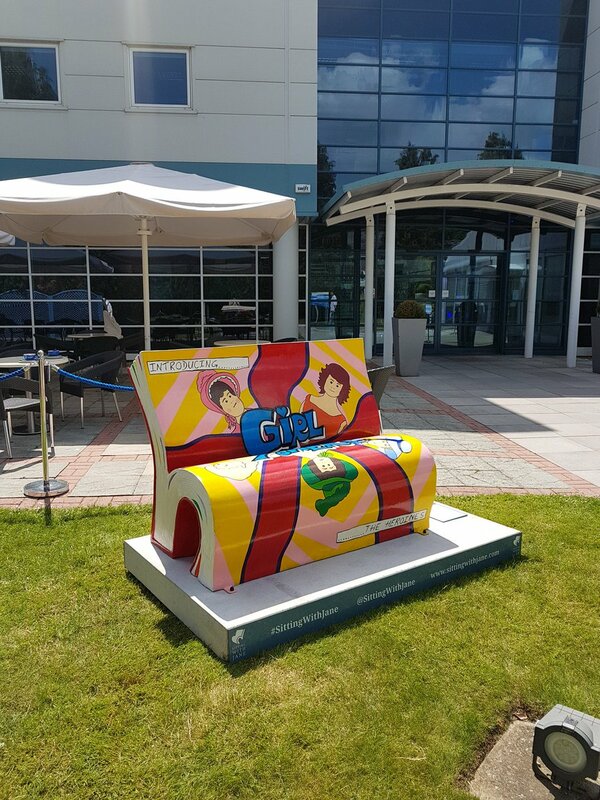 It’s such a creative and inclusive way to celebrate this important anniversary, and the artists have clearly been inspired by the Jane Austen story and its connections with Basingstoke. 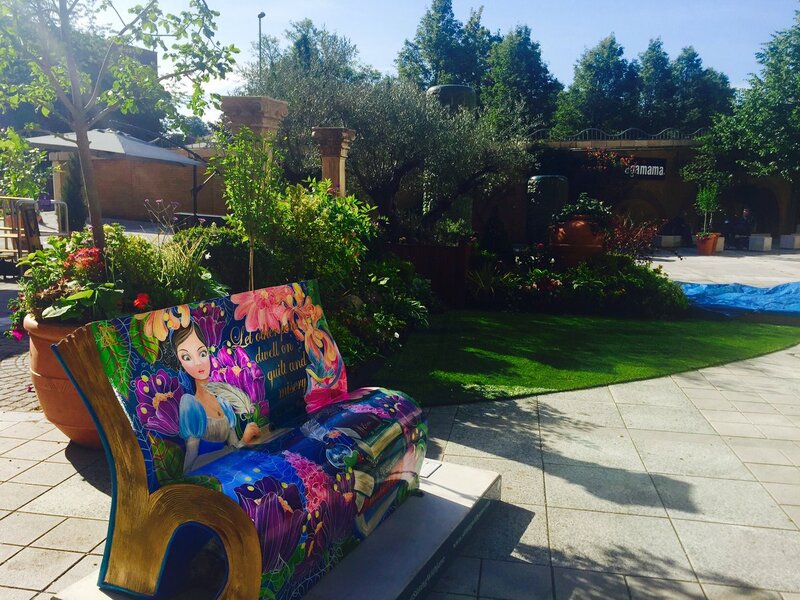 Following the trail the grand auction of BookBenches offers the chance to own a unique piece of art while helping Ark Cancer Centre Charity raise valuable funds.”, added Sally-Ann Wilkinson, Director of Wild in Art. 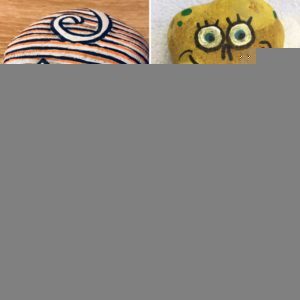 The ‘Wild in Art’ event, is delivered by Destination Basingstoke as part of their work to showcase the quality of life in the Basingstoke area, this project is in association with Festival Place. 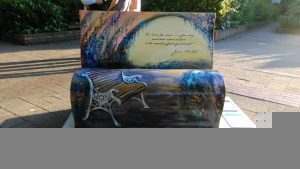 The project is funded entirely by sponsorship and all of the BookBenches will be auctioned with proceeds to charity on 15 September. Ark Cancer Centre Charity trustee Merv Rees said: “Ark Cancer Centre Charity is proud to be the charity partner for Sitting With Jane, and a successful auction of the BookBenches is a key part of the event and our 2017 fundraising campaign. 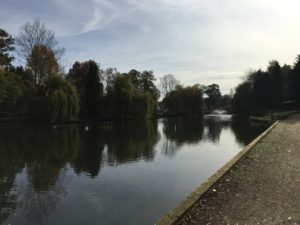 Destination Basingstoke: Destination Basingstoke is an independent, not-for-profit company working with businesses and other partners to promote Basingstoke and the surrounding area for its quality of life and quality of business. 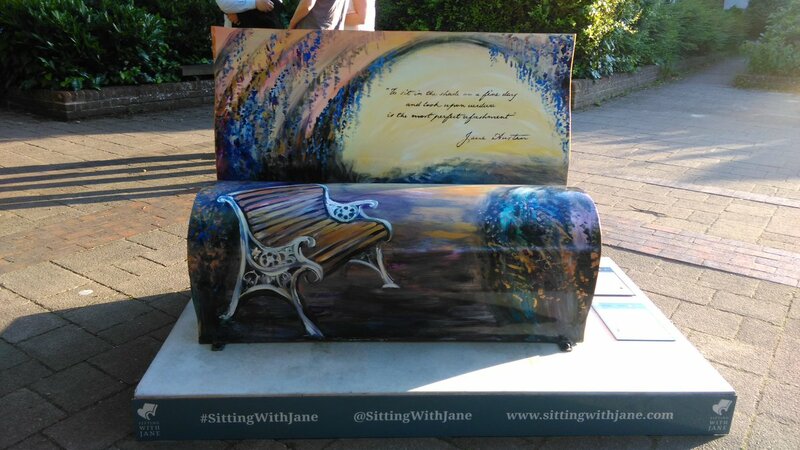 The idea for Sitting With Jane has been developed by Destination Basingstoke as a creative way to encourage visitors to explore in and around Basingstoke to enjoy everything the area has to offer from the superb countryside, great leisure and cultural offer as well as appreciate the wealth of local history and heritage – and especially the area’s strong connection with Jane Austen. The project forms part of the ‘Jane Austen 200 – A Life in Hampshire’ project led by the Hampshire Cultural Trust. 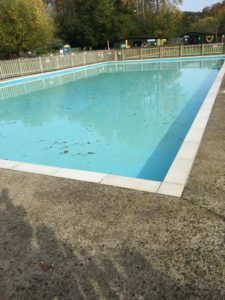 The project is entirely funded by sponsorship with Festival Place the headline sponsor. 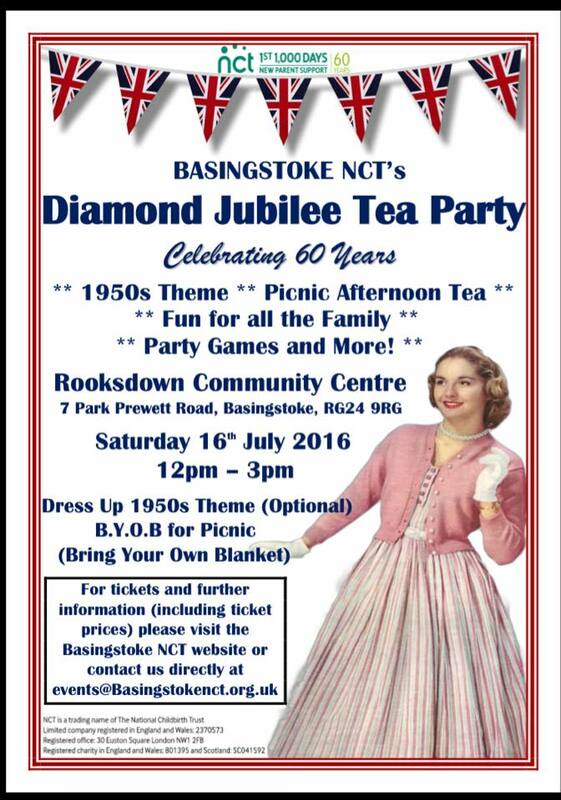 Destination Basingstoke will not receive any of the income from the charity auction. Ark Cancer Centre Charity is the charity partner of the Sitting With Jane event, and is raising £5million towards a unique local cancer treatment centre that will be built in the Basingstoke area. 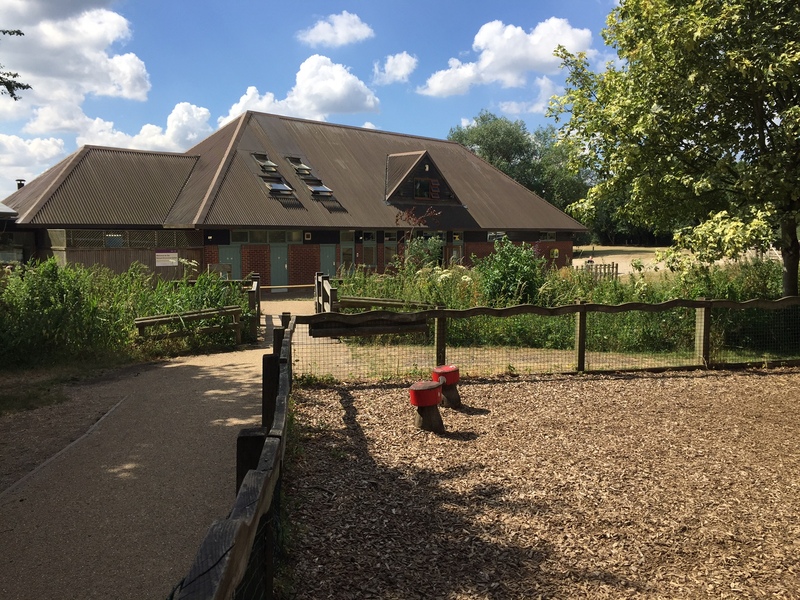 The success of Ark Cancer Centre Charity’s £5m appeal will ensure a range of support services and complementary therapies are available alongside chemotherapy and radiotherapy treatments in a calm and uplifting environment. 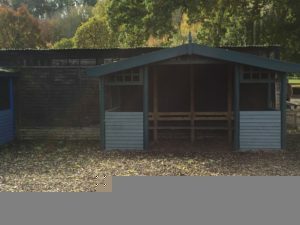 The new centre is largely being funded by Hampshire Hospitals NHS Foundation Trust (HHFT). It is earmarked for a location in the Basingstoke and Deane area, and if the preferred site near to Junction 7 of the M3 is approved, it will be easily accessible to everyone in the HHFT region. The charity auction will take place on Friday 15th September – 75% of the proceeds will be received by Ark Cancer Centre Charity and 25% will be received by Wild in Art. 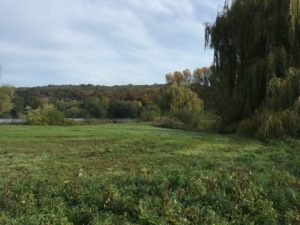 Wild in Art is one of the leading creative producers of spectacular, mass-appeal public art events, which connect businesses, artists and communities through the power of creativity and innovation. 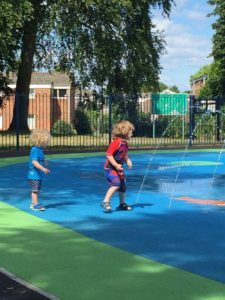 Since 2008 Wild in Art has animated cities across the world including Sydney, Melbourne, Cape Town and São Paulo and created trails for the London 2012 Olympics, the 2014 Commonwealth Games in Glasgow, Historic Royal Palaces and Aardman Animations. 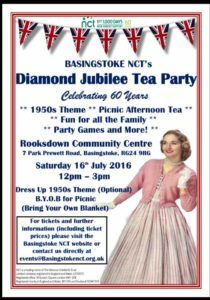 NCT Jubilee Tea Party – Tickets available now!